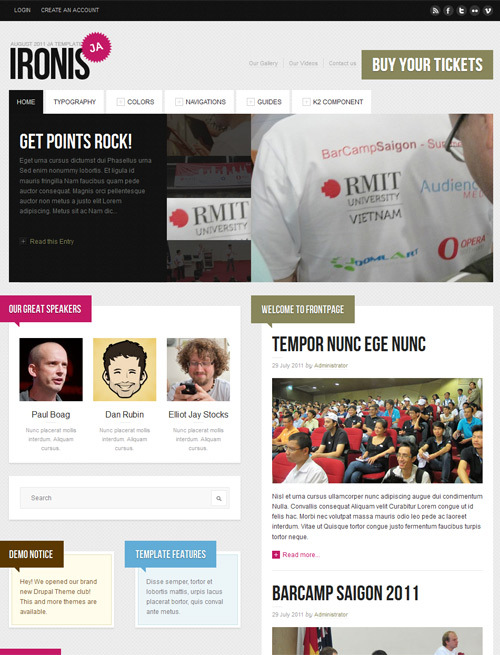 JA Ironis - is a Events Joomla Template for Joomla 3. 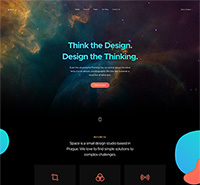 It comes with seven amazing colors and K2 component support. 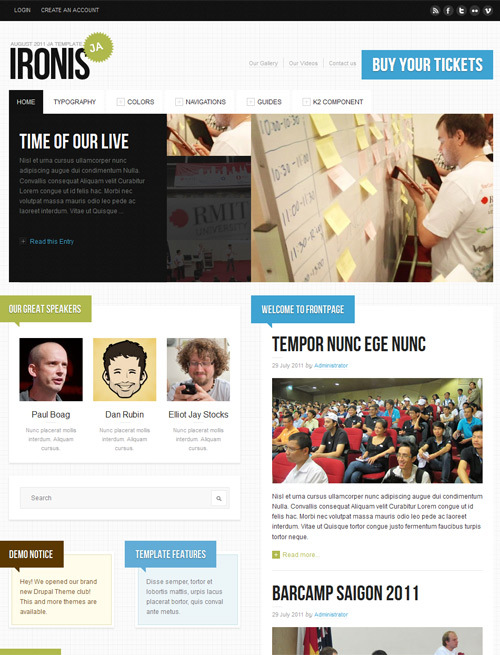 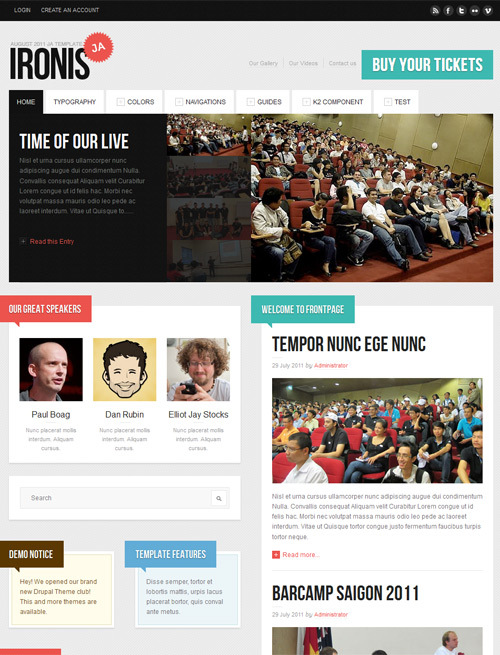 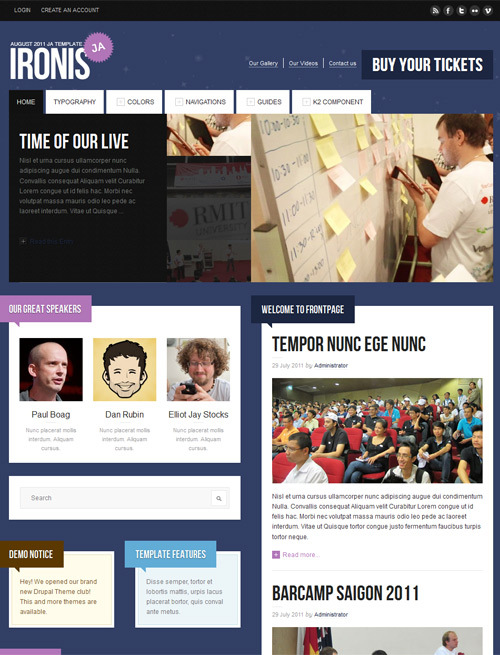 We also have other Joomla event templates such as Events, Events II and JA Conf. 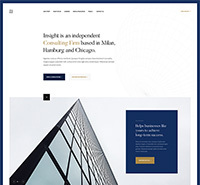 Ironis has a very fresh feel site with eye pleasing colors and module arrangements and module tags. 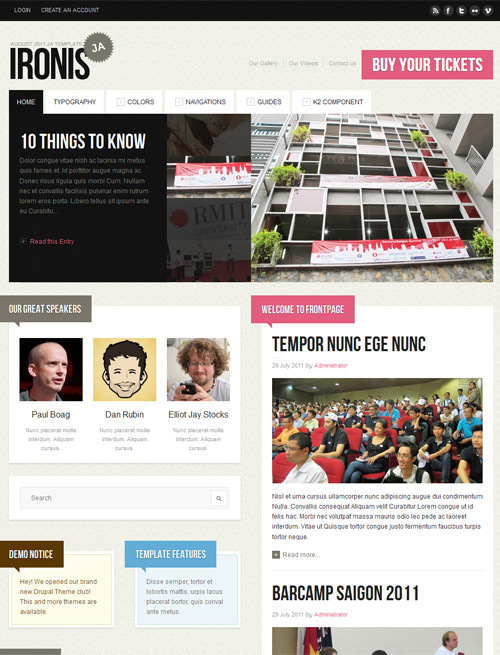 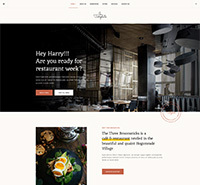 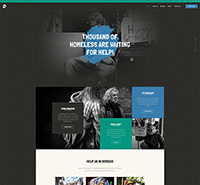 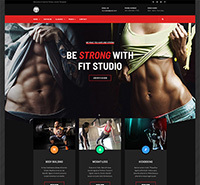 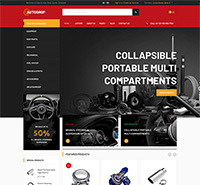 The template will be found useful not only for events or blog but it is also suitable for personal site.